TPLF regime ceded to Eritrea Ethiopian historical land preserved with blood and bones for centuries. Eritrean dictator chose not to replay on Ethiopia’s TPLF regime announcement without national consultation. The new decision definitively land locked Ethiopia for good, with no hope of having direct access to the Red Sea. 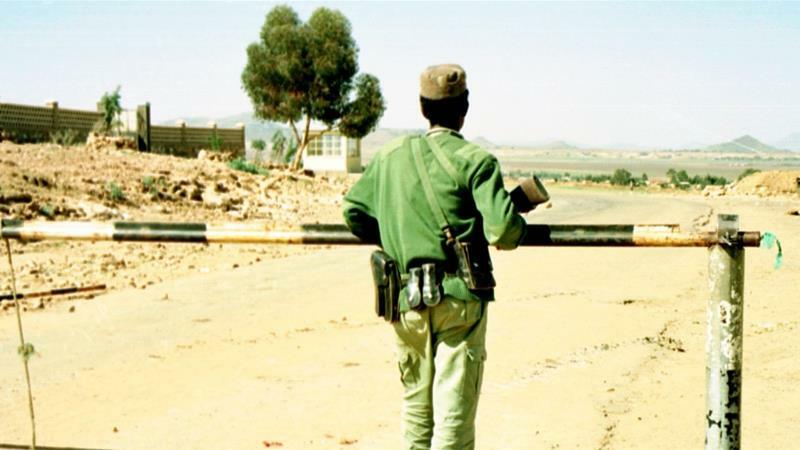 Hundreds of thousands of people were killed in the half a century old conflict and Eritrea remains on a war footing, demanding that Ethiopia withdraws from the so called “occupied territory”. Ethiopia became landlocked in 1993 after Eritrea, which comprised the country’s entire Red Sea coast, voted to leave without giving any chanace of consulting Ethiopian population. The territory Badme’s 15,000 people are veterans of a 1998-2000 conflict that conscripts forced to march through minefields toward Eritrean trenches.